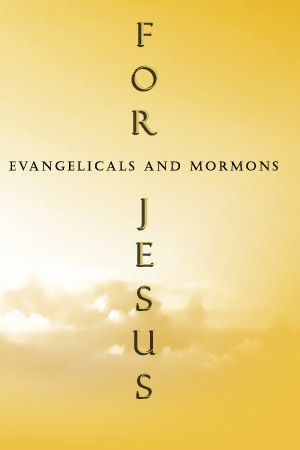 What We Believe - Evangelicals and Mormons for Jesus | Are Mormons Christian and Is the Moromon Church Christian at its Foundation? Cal & Helen Fullerton Believe . . . In one God—Father, Son, and Holy Spirit. The entire Bible is inspired by God, without error, and the final authority on which we base our faith. Jesus Christ is the Son of God, was conceived by the Holy Spirit, and born of the Virgin Mary. 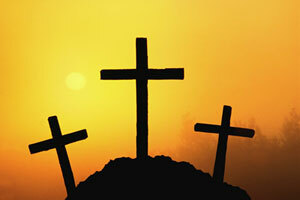 He lived a sinless life, shed His blood for our sins, died, and rose again. He is now seated at the right hand of the Father as our mediator. That Jesus Christ will return, and all people will face the judgment of God through Jesus. Those who have followed Jesus will go to heaven; those who have not followed Jesus will go to hell. That by yielding to the indwelling Holy Spirit, Christians are enabled to become like Christ, and to operate gifts of the Spirit such as tongues, prophecy, and the performing of miracles. In loving everyone else as we love ourselves.